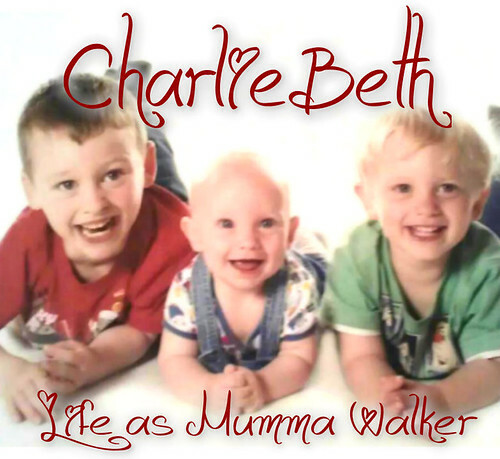 Mumma Walker's 7 Years of Pregnancy by CharlieBeth: Any Chart Stalkers Out There? So this is my chart for this month. For a start those cross hairs are dashed, not solid. that means that even FF isn't 100% that I have ovulated this month. And if I haven't then all this is a waste of my time. Secondly, if I was pregnant I would (in theory) have three phases to my temps, low pre ov, high post ov, and higher still post implantation. I do have these three phases.... but with that funny drop between dpo 6-10. A single drop could be implantation, but I've not had a long drop like that before. Thirdly, AF has not arrived when FF thought it should. But that's based on a 28 day cycle and mine can be anything up to 32 days, although 28 is more normal. So potentially Saturday might be when my AF is DUE rather than my testing day. I'd love any comments any of you have on my chart and what you think my body might be playing at. Do you think I might be pregnant? Do you think I might not have even ovulated? Have you ever seen a chart with odd temps post ov like these?